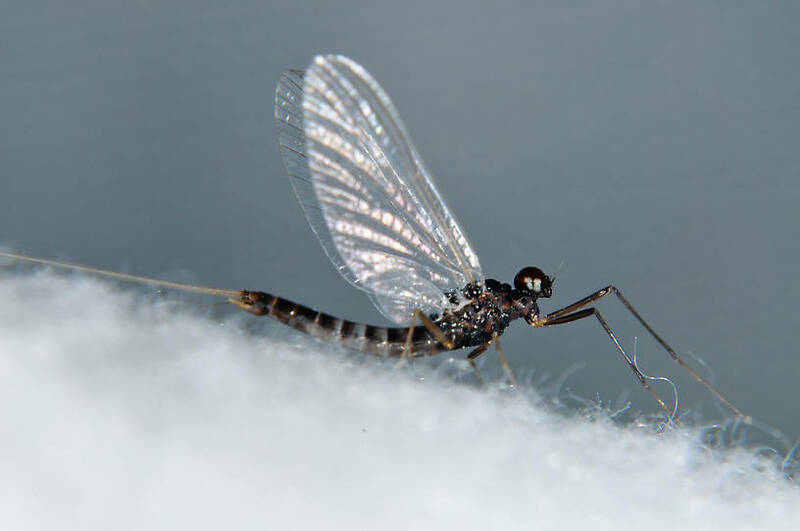 This mayfly was collected from the Touchet River on May 16th, 2012 and added to Troutnut.com on May 18th, 2012. The wings look clear enough, and the body dark enough this seems like a spinner to me. Great photo on this one and on the baetis posted the same time. Ah, yes, I see the other photos of thing bug labeled as spinners look the same.